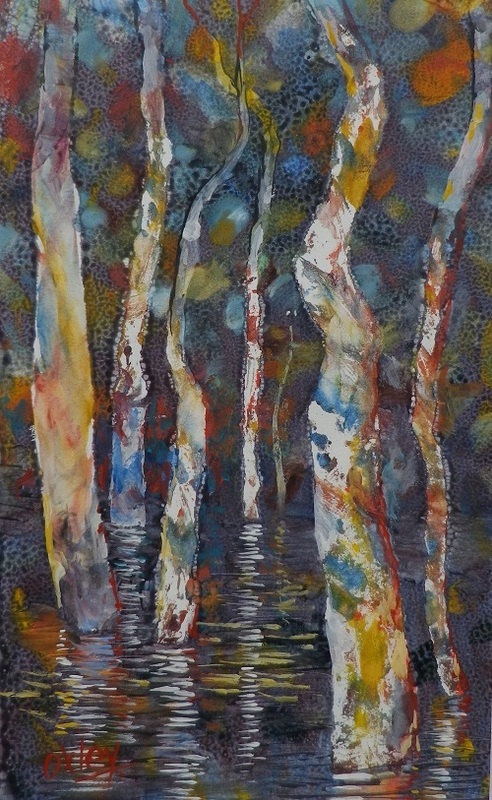 Please use the contact form at the bottom of the page to contact the gallery. 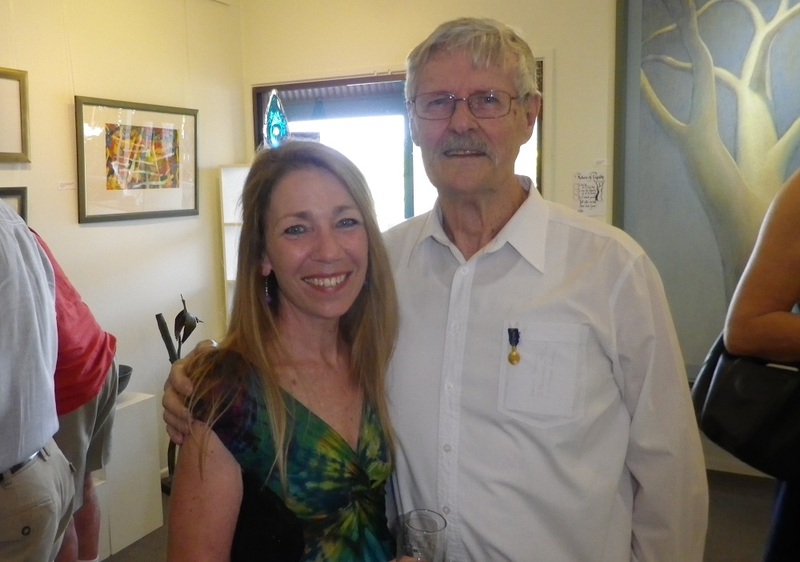 Kevin Oxley OAM, was born in Hay, NSW. 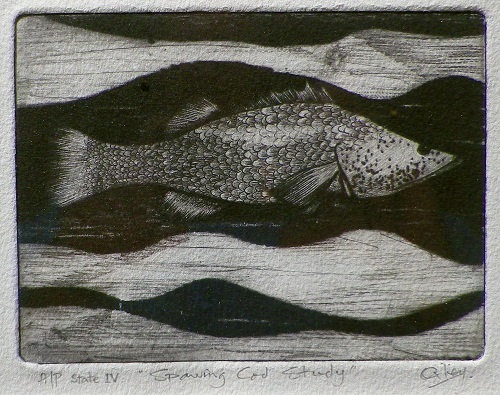 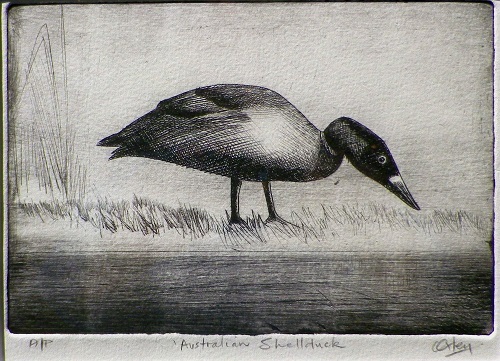 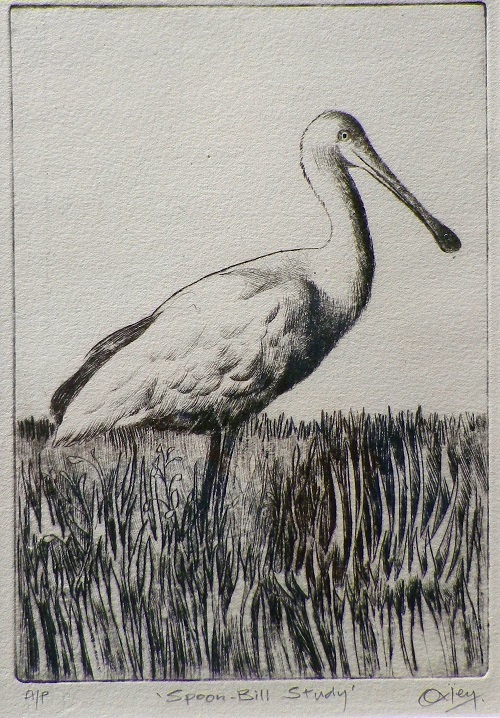 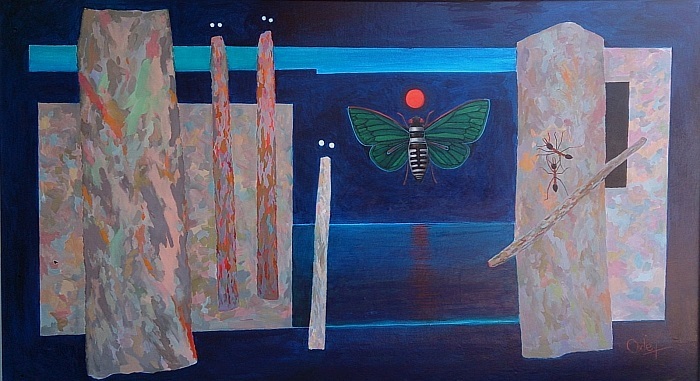 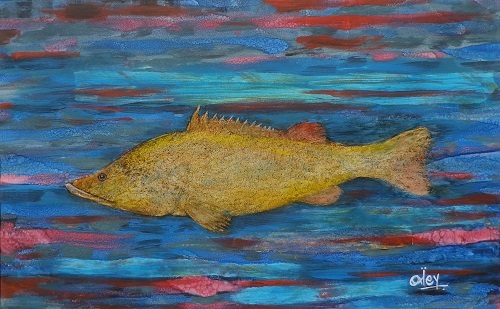 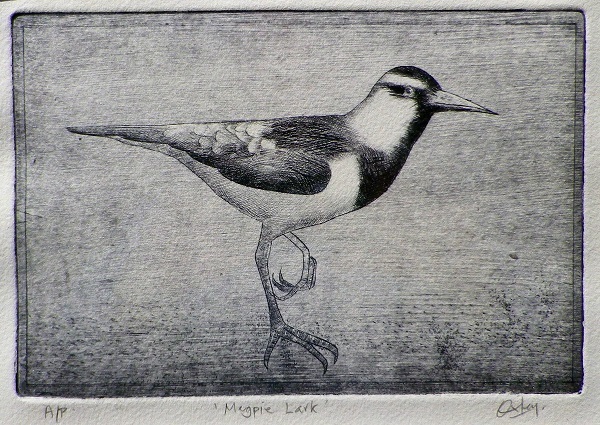 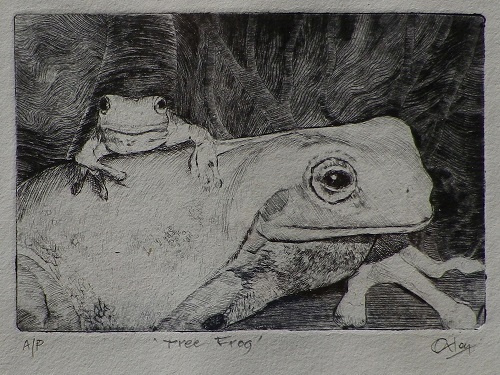 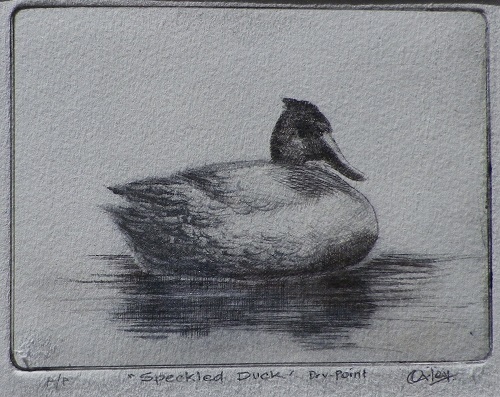 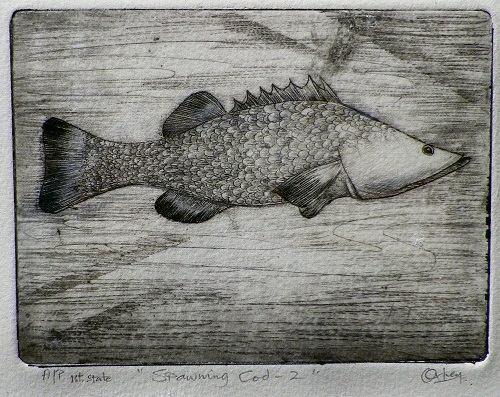 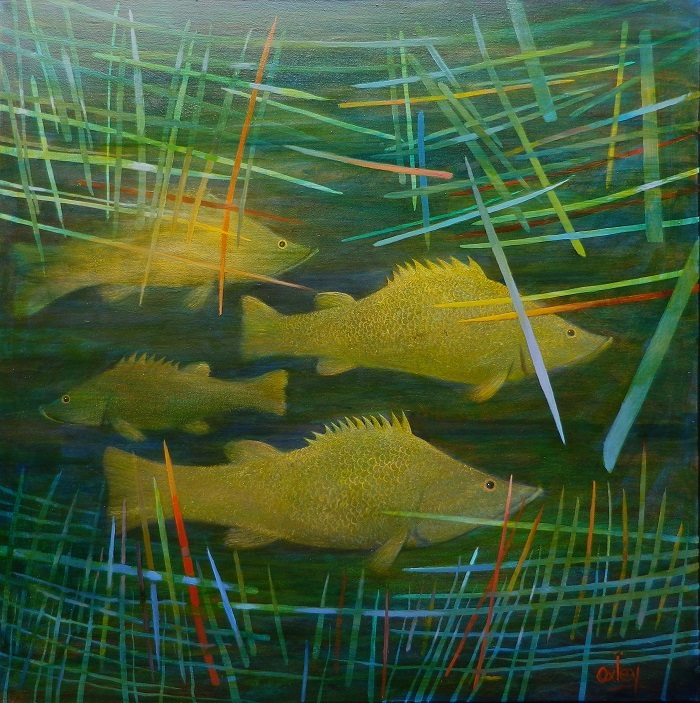 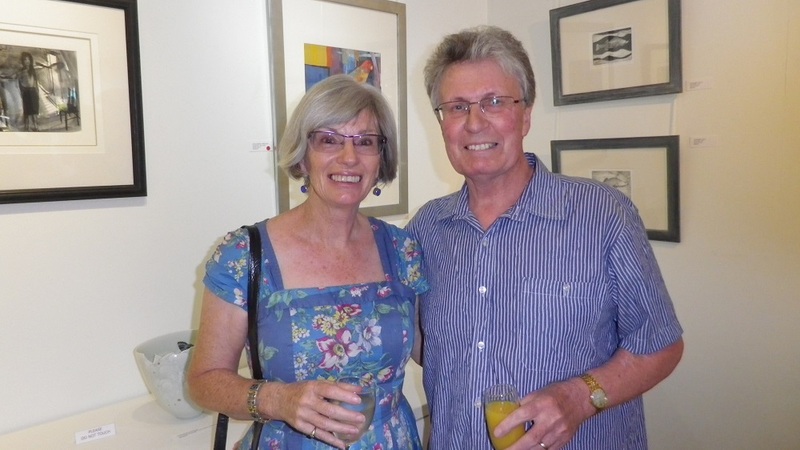 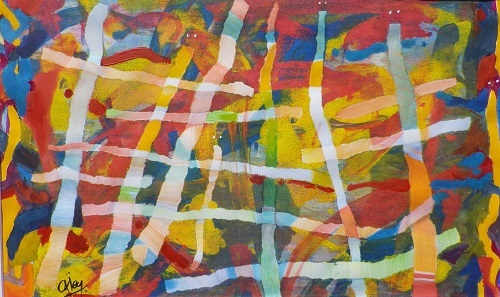 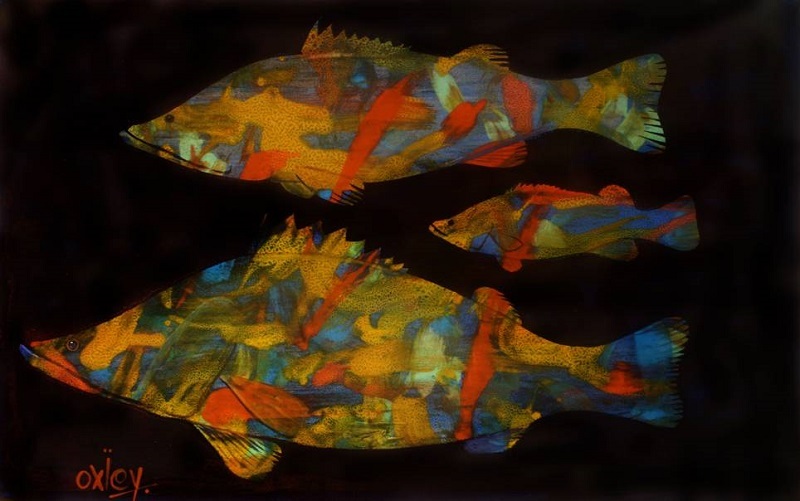 He has been a professional artist for over 40 years working as a painter, printmaker and sculptor. 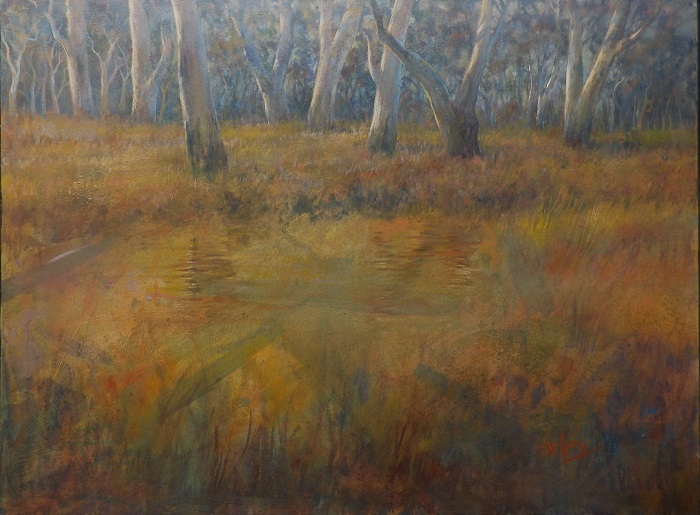 “Colour of the Wetlands” is all about the Barmah Forest, a vast River Red Gum reserve on the border of NSW and Victoria. 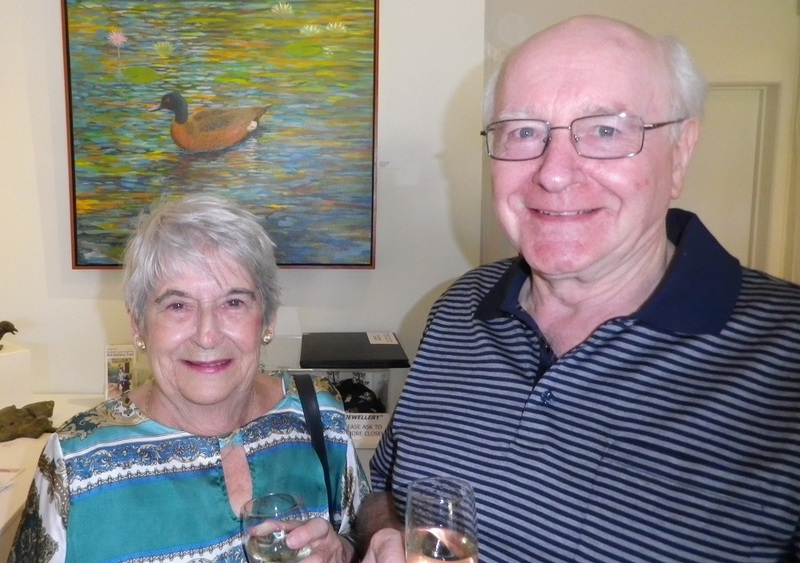 Oxley’s mother lived in the area and he came to appreciate the rich geographical, historical and cultural aspects of these significant wetlands. 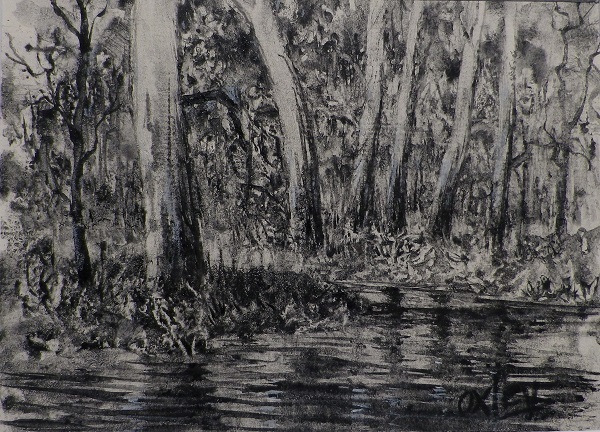 The Barmah Forest was originally an important source of food and shelter for the Aboriginals, but white settlement brought clearing of land for agriculture, a strong reliance on logging and then charcoal production. 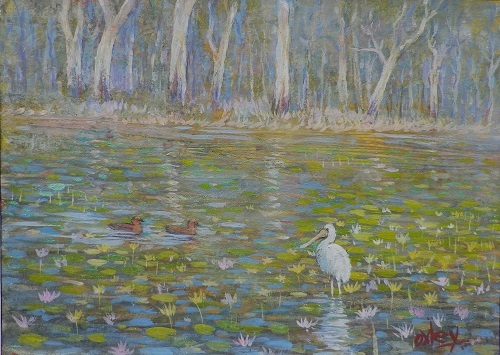 Since 2010 the forest and wetlands have been protected. 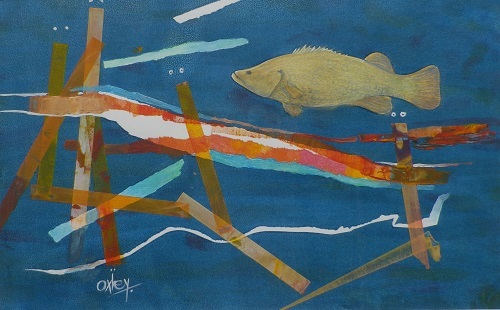 Oxley’s remarkable career has encompassed being a Regional Gallery director; an Archibald finalist; art tutor and judge and he was awarded the OAM in 2014 for services to the visual and performing arts. 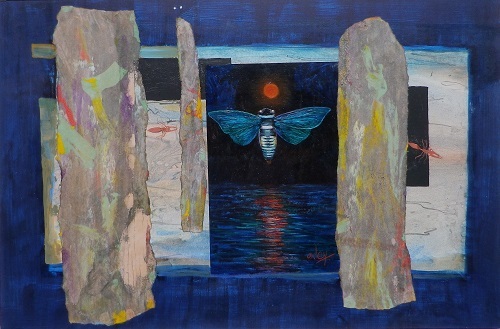 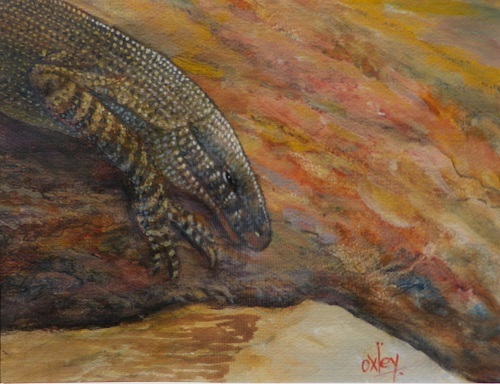 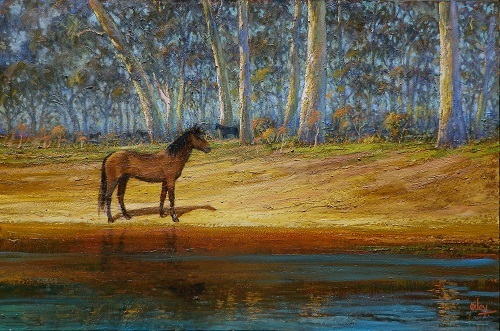 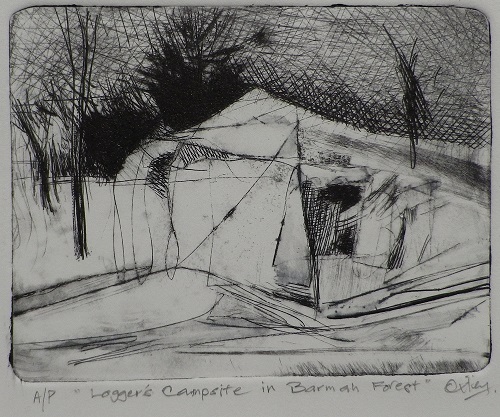 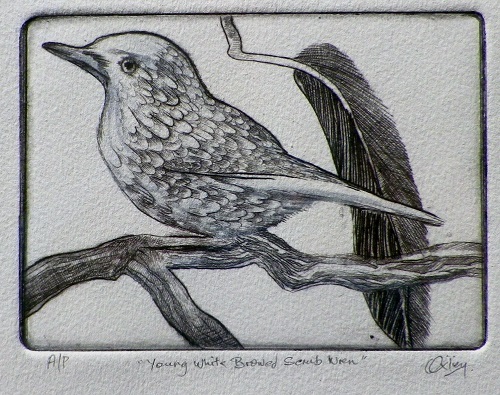 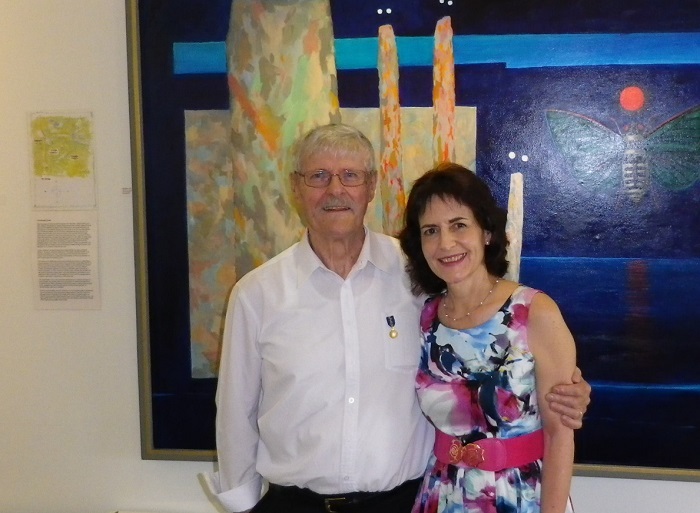 His works are to be found in public collections including Sydney Opera House; The Lodge, Canberra & Telstra and in numerous private collections in Australia and overseas. 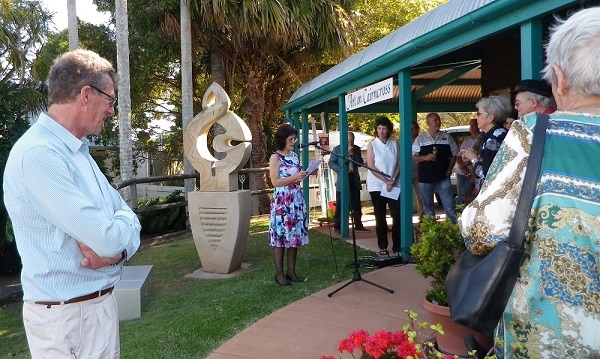 Pictures from the official opening. 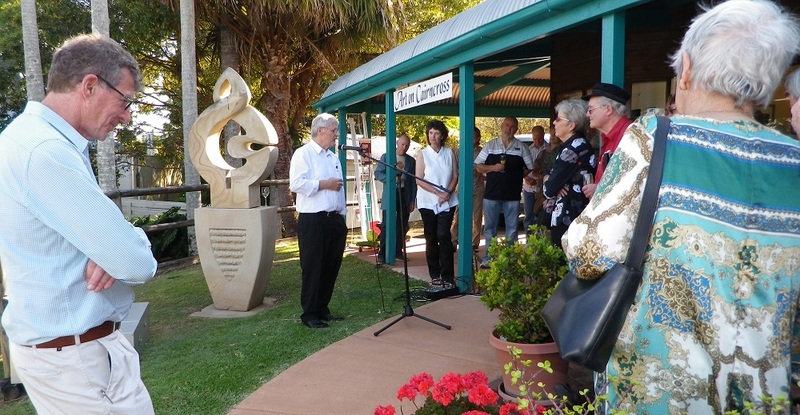 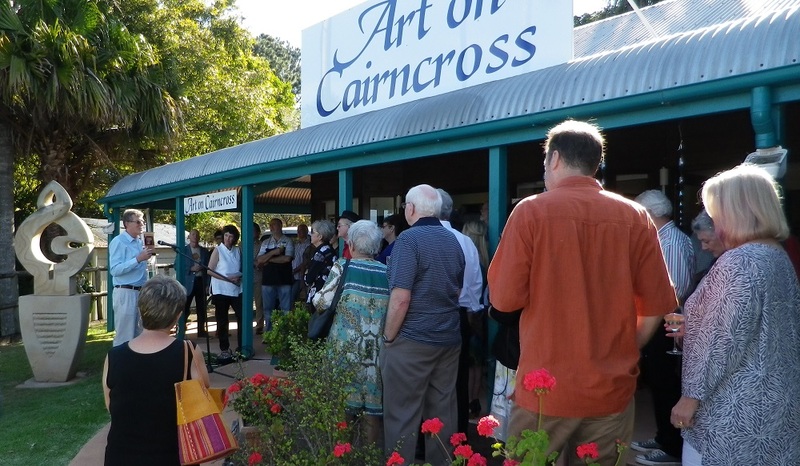 Kevin Oxley speaking at the opening of his exhibition. 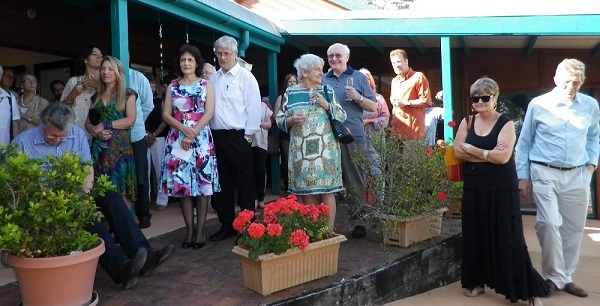 More images from the opening event are at the bottom of this page. 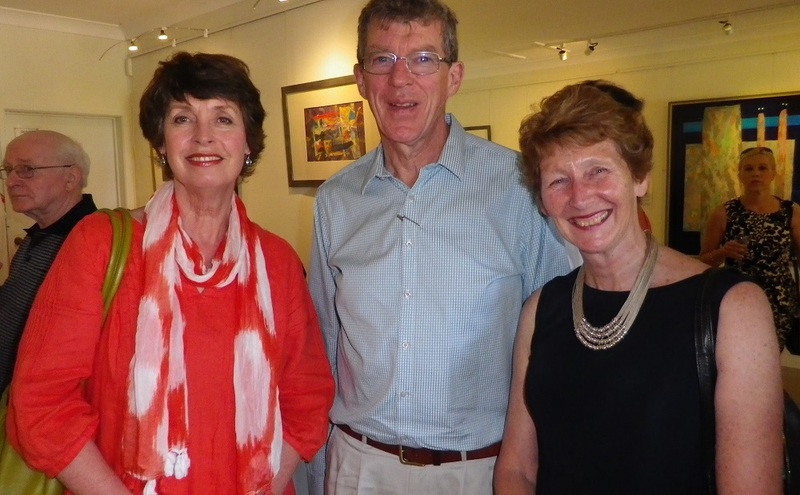 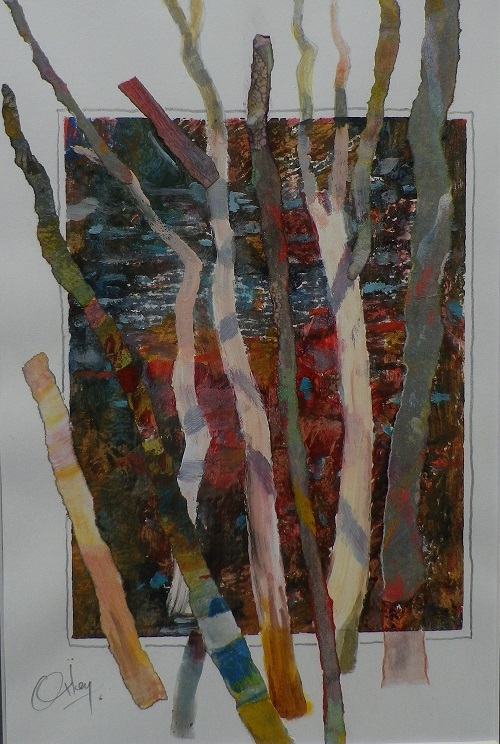 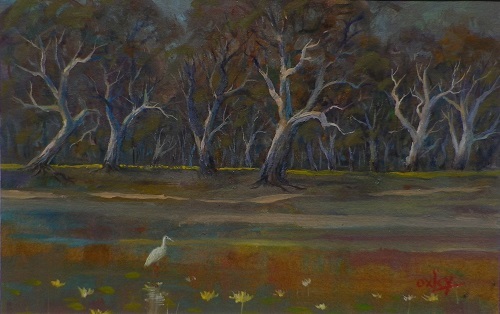 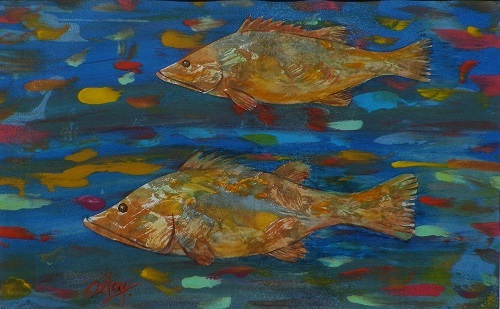 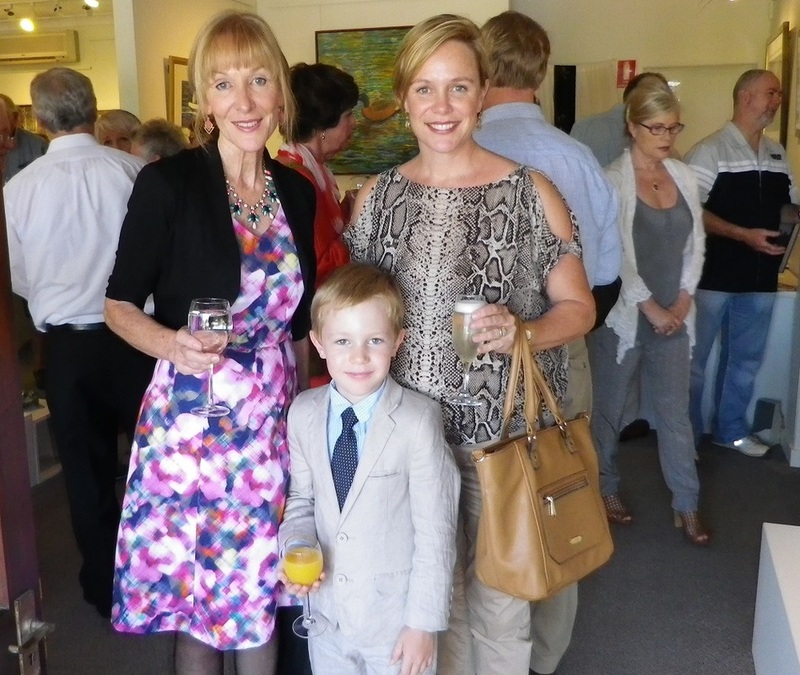 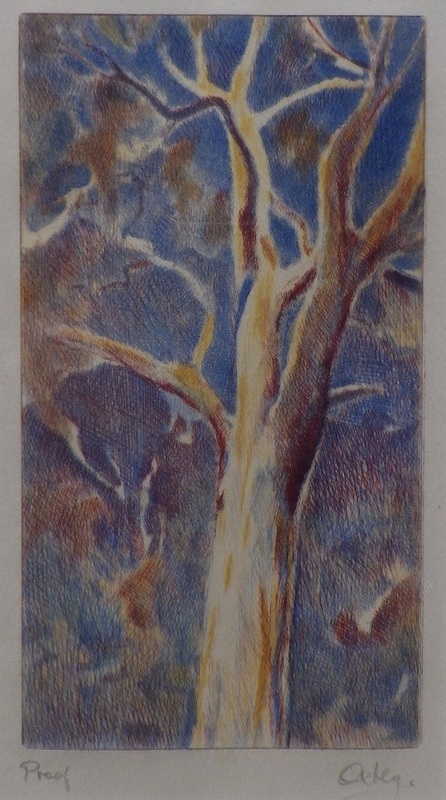 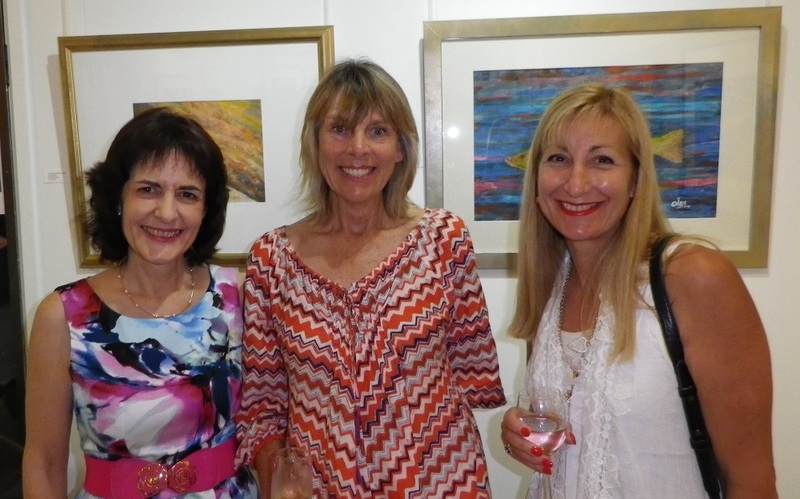 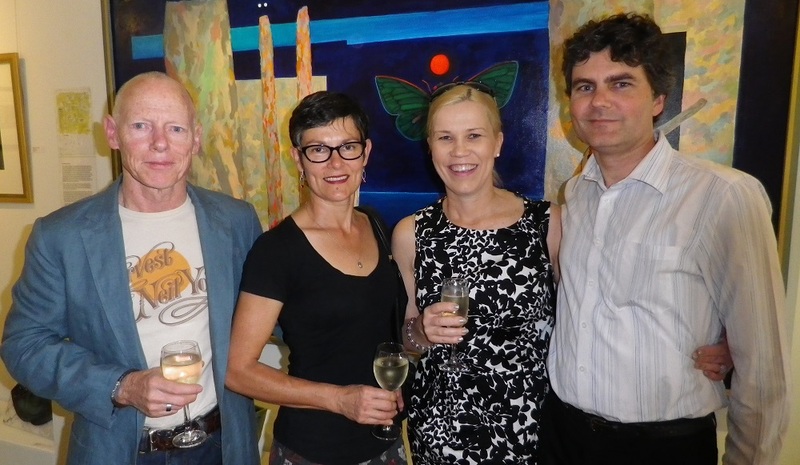 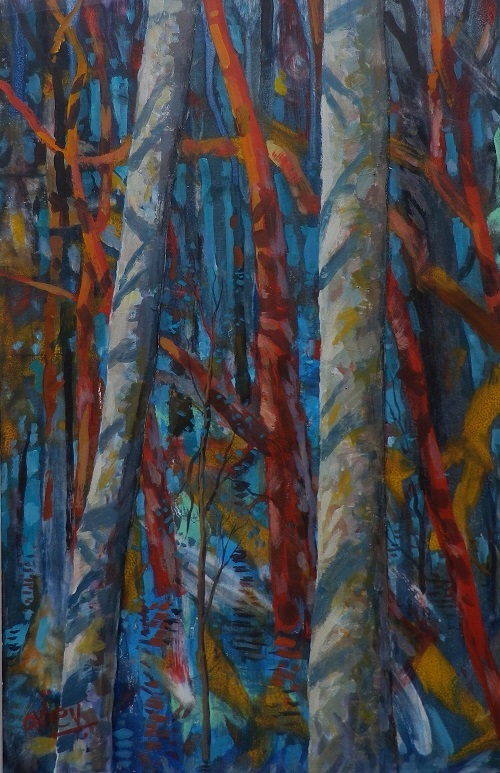 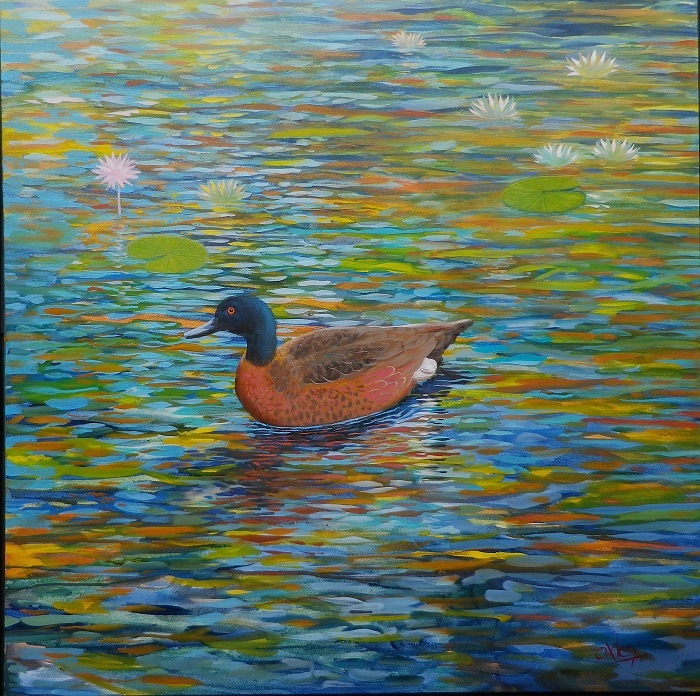 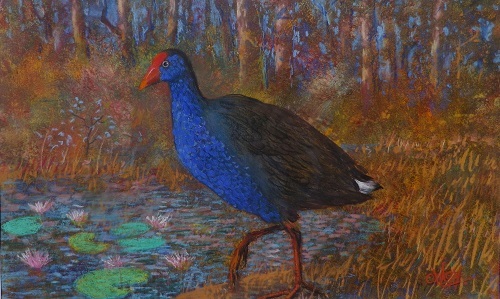 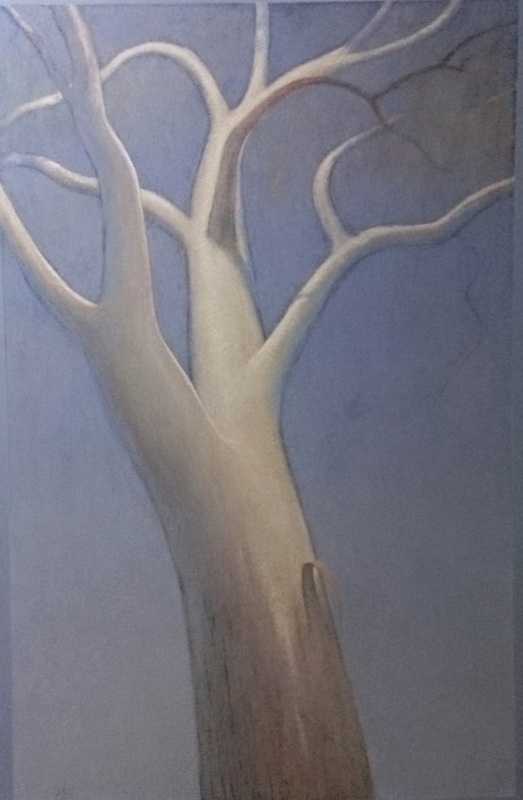 Please use this form to contact the gallery about Oxley's "Colour of the Wetlands" exhibition.